The most savvy event marketers have an arsenal of advanced social media tools, helping them save time and make their social media management less manual and more effective. 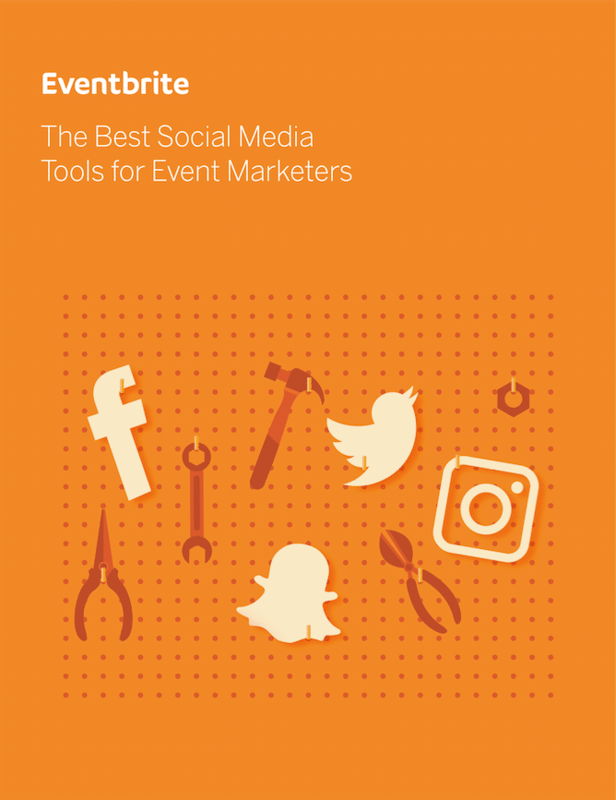 Use this guide to identify which advanced social media tools are best suited to your event’s specific goals — and worth the investment. A presence on Facebook, Twitter, Instagram, or even Snapchat for your event is no longer a nice-to-have — it’s essential. At the same time, social media algorithms have made it increasingly difficult for brands’ content to show up in feeds. The savviest event marketers have an arsenal of advanced social media tools, helping them save time and make their social media management less manual and more effective. A presence on Facebook, Twitter, Instagram, or even Snapchat for your event is no longer just nice to have — it’s essential. But as event-goers’ feeds become more cluttered, basic social media strategies aren’t enough to capture their attention. Social media algorithms have made it increasingly difficult for brands’ content to show up in users’ feeds, which means your event’s posts need to be more engaging than ever for your followers to even see them. And once your content is seen, if followers don’t engage with it, it can drastically harm your reach for future posts and event promotions. Event marketers have to adopt advanced techniques to attract and engage attendees — and they’ve become even more squeezed for time as a result. That’s why the most savvy event marketers have an arsenal of advanced social media tools at their disposal. When we say “advanced,” we mean tools that help you save time, making your social media management less manual and more sophisticated. We’re talking about tools that can help you create more shareable content, optimize your publishing across platforms, engage attendees at the event, and — most importantly — sell more tickets. The sheer volume of tools you might choose to invest in can be overwhelming, which can lead to wasting precious budget on ineffective tools while passing over those that could make a serious impact on ticket sales. While you could employ a full-service social media management platform, those solutions may be out of budget and aren’t customized to the unique needs of large and complex events. With this guide, you can identify which technology is best suited to reach your event’s specific social media goals — and worth the investment. Looking for more basic advice on how to build a social media strategy for each platform? Check out The Best Social Media Tools for Sophisticated Event Marketers.